Check out this free sample this morning! 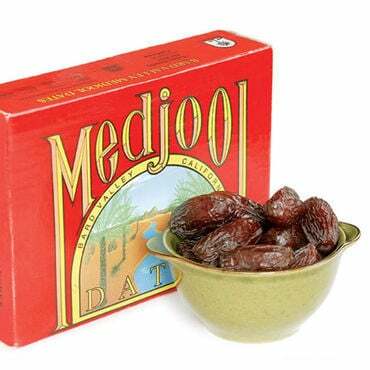 Hurry over to request a free sample of Medjool Dates. You will also receive a $1 off coupon!